One of those images is the one you see above. According to a translation of this article published in the Russian magazine Science and Life in 2000, it shows one of the “monuments of science and technology” that “brought [the Soviet Union] to the forefront of the analog computer” — Vladimir Lukyanov's marvelous water computer. 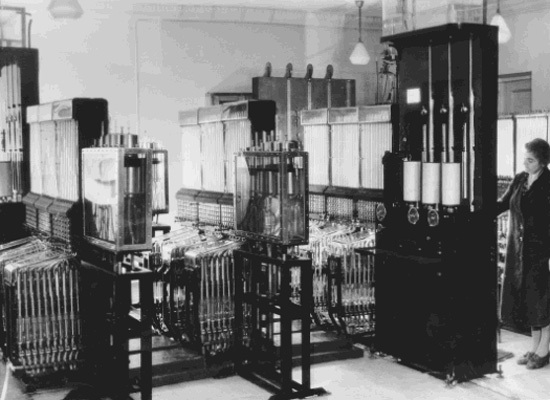 Built in 1936, this machine was “the world's first computer for solving [partial] differential equations,” which “for half a century has been the only means of calculations of a wide range of problems in mathematical physics.” Absolutely its most amazing aspect is that solving such complex equations meant playing around with a series of interconnected, water-filled glass tubes. You “calculated” with plumbing. To better explain how it works, here is a description by Steven Strogatz of what I'm assuming is a comparable device. Built in 1949, nearly a decade and a half after Lukyonov's, it's called the Phillips machine, after its inventor, Bill Phillips. To go back to Lukyanov, his water computer was built specifically to solve the problem of cracking in concrete, a “scourge” that slowed the construction of railroads by his employer. Doing so meant developing manufacturing regimes for concrete blocks that took into account the complex relationships between material properties, the curing process and environmental conditions. Existing “calculation methods were not able to give fast and accurate solutions.” Lukyanov's invention did. 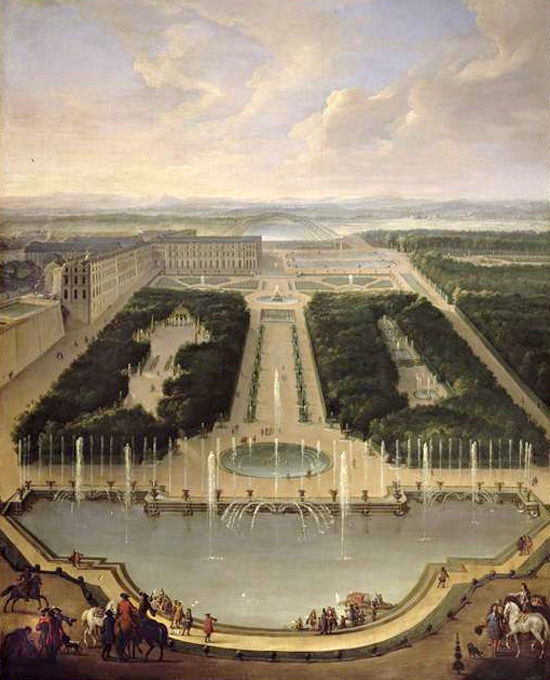 Having briefly traced the history of water computers forward from Lukyanov to the rest of the 20th century, I can't help but thread the timeline backward to include some of the most elaborate hydraulic engineering schemes used in the sprawling aristocratic gardens of early modern Europe, such as the always indispensable Versailles, the hydro-acoustically drenched Tivoli, the masterworks of Salomon and Isaac de Caus, and one of my top favorite gardens, Pratolino. this would be much more readable if the font color were BLACK. that's #000 in your CSS. This is remarkably clever. 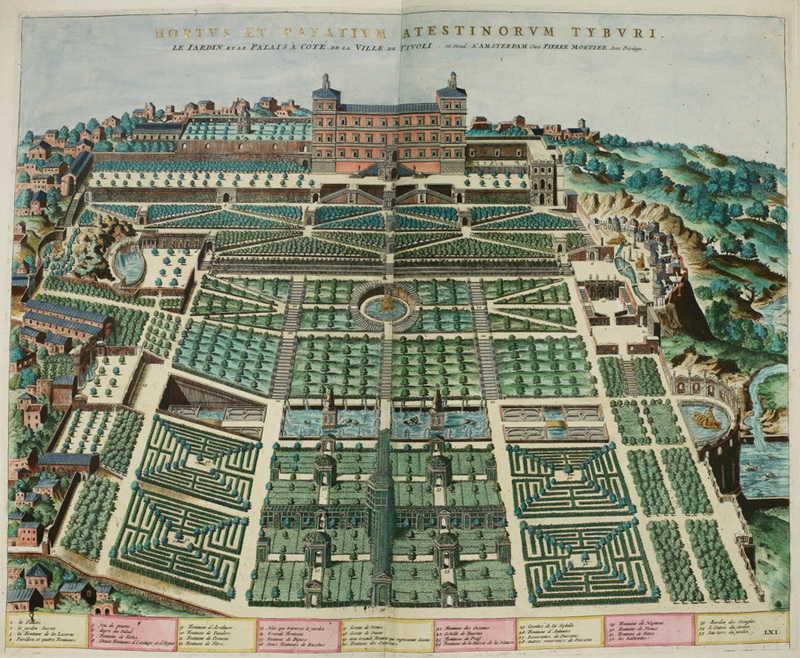 What you wrote, that is, pulling together so many disparate themes and concepts, then gracing it all with vintage diagrams, and art (Tivoli, Versailles). I never even knew there was another Tivoli, the original one, apparently in Italy. I only knew of Tivoli Gardens in Copenhagen. 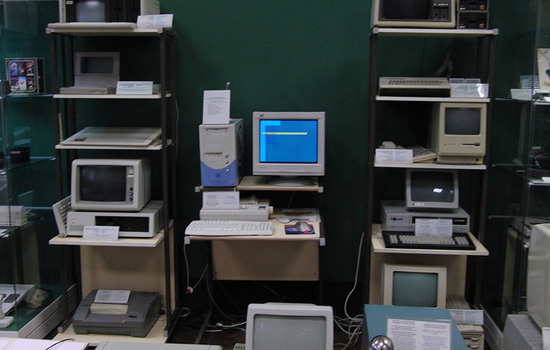 Regarding technology, yes, it is true that the Soviet Union took analog computing quite far. I was told in my very first mechanical engineering class by a very elderly professor, that the U.S.S.R. chose the analog path, and the U.S, Europe took the digital one. It wasn't clear which would be better until the 1970's. But I never knew about the partial differential equation solving machine using water! That is wonderful! And so appropriate in a contextual, maybe even aesthetic sense, given the importance of PDE's (PDQ's?) for fluid dynamics and human biology e.g. osmosis. P.S. I would vote for black font too. #000 or #000000. In his fantastic novel "Ada, or Ardour", Vladimir Nabokov envisions a world in which water has taken on the role that electricity has in the real world. As Wikipedia puts it: "Electricity, however, has been banned since almost the time of its discovery following an event referred to as "the L-disaster". Airplanes and cars exist, but television and telephones do not, their functions served by similar devices powered by water." Interestingly, the world of Ada also blends (pre-Soviet) Russia with North America, i.e. the places of Nabokov's childhood and adult life, respectively. this is soo freaky but Terry Prachette in his diskworld novel, "making money" describes an Igor and a crazy scientist who maintain such a "water" computer in the basement of the bank. The above description is like almost given verbatim in the book. He writes excellent social satire in a fantasy setting. I think he would like this blog very much indeed! Rube Goldberg does not seem to be a good description of these machines. They are as complex as they need to be to do the job. Agreed. I enjoyed the read but was irritated at the incorrect usage of the overused term rube goldberg. If a computer is a device to perform some arbitrary computation (i.e. 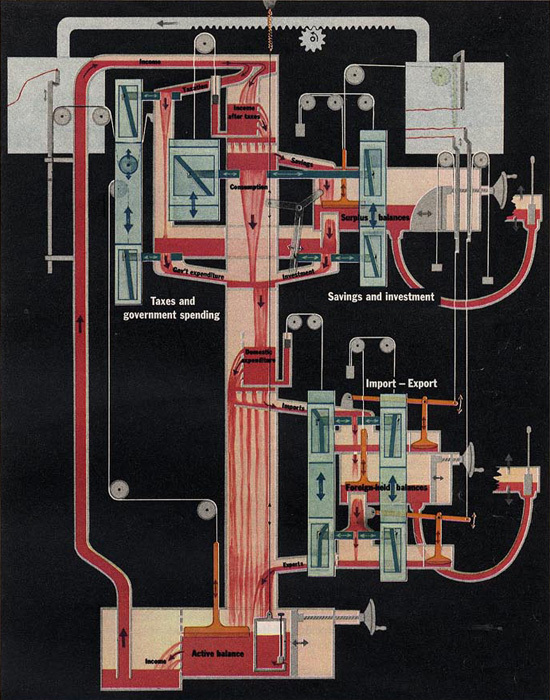 the running of what could be termed software, though not nessesarily turing-complete), the Phillips machine was not a computer but a simulator, and an imperfect one and that, actually more of a simulator of how its designers thought something ought to work - but it was a fantasy. Adam Curtis actually mentions it in episode 3 of Pandoras Box. Lukyanov's marvelous water computer probably was on the cusp of performing arbitrary computations and similar patterns could probably have been used to create a hydraulic computer. But the hydraulics in water-gardens were certainly not, at least, no more so than traffic patterns arbitrarily traversing a cityscape perform computation, all they do is simulate (with exactly no loss of detail in the abstraction), water flowing through a garden or traffic flowing through a city respectively. But that got me thinking - how hard would it be to build logic gates using water? How hard would it be to design a hydraulic engine from a garden which performs turing-complete computations? Wolfram's 2- and 3-state Turing machines are paragons of computational simplicity as is his Rule 110 Celular Automoton. But they all require an infinitely-large 2-D surface on which to store their working memory. (Similarly, the Turing machine requires an infinitely-long 1-D ticker tape). I don't know how you'd get around that requirement - for an abstractly large working-memory area - for a Turing-complete water garden. I'm imagining something microscopic like a cellular organism which could turn any surface into a memory-storage substrate.. it wouldnt be hard.. The other problem is I'm not sure how to abstract a processor (tape head reader/writer in the original turing machine, the narrator in Randall's XKCD comic) into the design. So perhaps a parellell processing network - like a neural network - would be a much more appropriate design. Parallel processing networks can simulate Turing machines but do so in linear time, not polynomial time, so a hydraulic garden would actually be quite fast, relatively speaking. What a fantastic idea! no partial diff eqs in 1615.
it could have been implemented in the 1700's---what a great idea. logic gates in water : look up fluidics. The backward threading garden historical timeline is a parallel world timeline. Great article but I must say the annoying repetition of "Rube Goldberg" in every single quote is... well... annoying. Especially when the quote is attributed to someone living 3 centuries before Rube Goldberg.